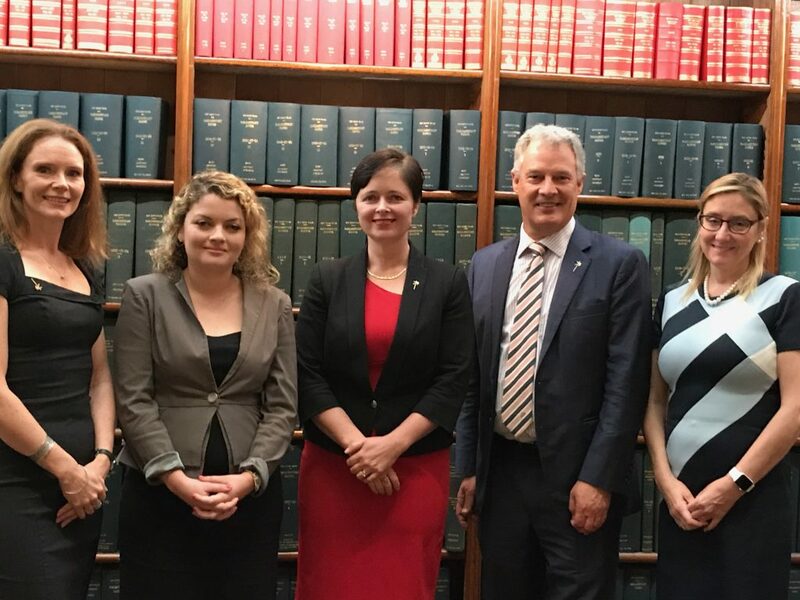 As part of a number of engagements across Mental Health Week, NeuRA hosted a special breakfast event at NSW Parliament as a guest of the Hon Tanya Davies MP. Speakers at this event included: Prof Cyndi Shannon-Weickert, Dr Jan Fullerton and Dr Justine Gatt. The event was very well attended by local and rural MP’s and has already resulted in strong support for the roll out of NeuRAtalks.org online seminar series to the national and rural population.